We are experienced HR experts specializing in HR, compliance, training and recruiting solutions that get results. 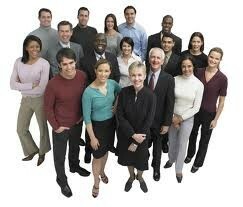 We help with any people management challenge, need or service. 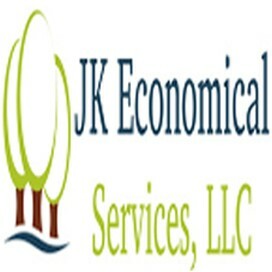 Call for a free consultation at (866)639-7331 or visit us online at www.JKES.biz for more details and to read testimonials from other organizations using our professional HR support services. JKES Staffing Solutions provides support and solutions to these and other important challenges, impacting business performance. Small organizations use us to provide professional-level HR department type solutions, often eliminating the need to hire full-time expertise. Larger organizations which already have an HR team, use JKES Staffing Solutions to help recruit high quality talent, to review their legal compliance, and for employee and leader training solutions. Effective use and management of people resources are a challenging task, even for professionals trained in the art of human resource management. JKES Staffing Solutions was designed to offer effective people management solutions to these and other important business challenges. We help businesses of all sizes manage human resources to drive business strategy, improve productivity, build effective work environments and impact overall business performance. Our professional recruiters find the top candidates for any executive, professional or hourly position. We do the recruiting for you, providing you with the best candidates. We guarantee it. Our staff of highly trained recruiters is skilled in recruiting, networking and selecting candidates that fit your hiring criteria and organizational needs. There is a 30-day replacement guarantee, if your employee doesn't work out for any reason. Pre-screened, highly qualified individuals for you to choose from.